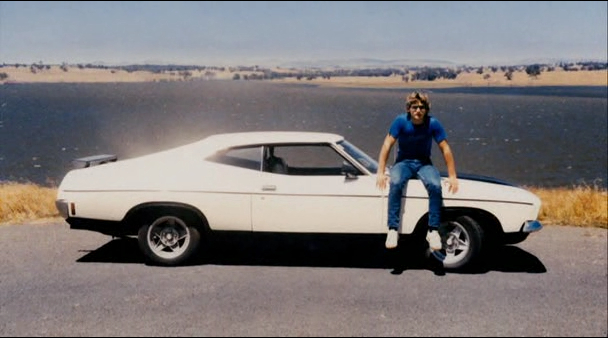 Love The Beast is a documentary about Eric Bana and his 1974 Australian Ford Falcon XB Coupe. It is currently available on Netflix Streaming and Hulu.com. Bana directed the film and is a character – along with the car and a group of his old friends. The film features Jeremy Clarkson, Dr. Phil, and Jay Leno offering their opinions of relationships with cars, and through cars. Click through for more. 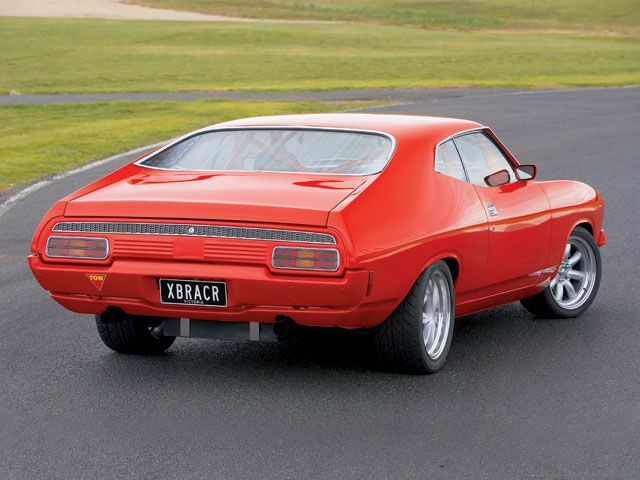 Eric Bana bought his Falcon Coupe when he was 15. He is one of those rare people who kept that first car through the years. He is now 42, and still has it. It has been through several iterations. Once of those was In 1996, when he and his friends prepped it to run in the Targa Tasmania endurance race. They finished third in their class. The race spans 5 days and over 350 miles. It is remarkable that they finished at all, let alone in third place. Bana, who has become a successful actor (a fact I didn’t know until near the end of the film), starring in such films as The Hulk and Star Trek, decided to prep the car for another run at the Targa. This time, it wasn’t prepared by he and his buddies, but by a high-end shop. No expense was spared and the car shows it in the film. Bana gets his old mates back together for another run. What happens next is that the film examines how the car has been the central point in Bana’s relationship with his mates, his parents, and himself. He refers to the car as “the campfire” that draws those relationships together. It is an interesting look at how a car can be a central character in a person’s life. Through two and a half decades and a jet-setting movie carreer, the old Falcon, for Bana, has remained a constant, and Bana’s love for the car is just as constant. The film is surprisingly sentimental. It is well shot and nicely assembled. I recommend this film to anyone who loves cars, and those who just don’t get car fanatics. It offers a great deal of insight into the psyche of car people. This entry was posted in Gems from the Dark Years (1971-1987), Sweet videos, To all the cars I've loved before, Uncategorized and tagged Car Love, Eric Bana, Love the Beast, Targa Tasmania. Bookmark the permalink. My wife turns the channel to Top Gear for me without asking – I think I could probably get her to watch this with me – the Eric Bana eye candy notwithstanding. Hubba hubba! My wife loved the movie. It was done quite well, a must see for any car enthusiest or just for the story of a few mates and a car.